Saturday afternoon saw the return of club football whilst the town of Scunthorpe is gripped by World Cup fever – writes Harry Parker. A modest crowd witnessed The Iron roll over local non league outift Winterton Rangers. The first half side featured 2 unnamed trialists alongside new signing Andy Dales. Youth team player Tom Pugh also began the game. Holmes opened the flood gates after only 3 minutes after a neat drop of the shoulder left a huge gap to the keeper’s left for the numer 19 to slot into – Holmes took the chance with relative ease to peg Rangers back before they’d contributed anything to the match. Spells of possession followed whilst the early goal allowed us to settle into a comfortable rhythm. Butroid combined nicely with Andy Dales down the left hand side before the youth team product found Lee Novak in the box who took his chance well in the 22nd minute. 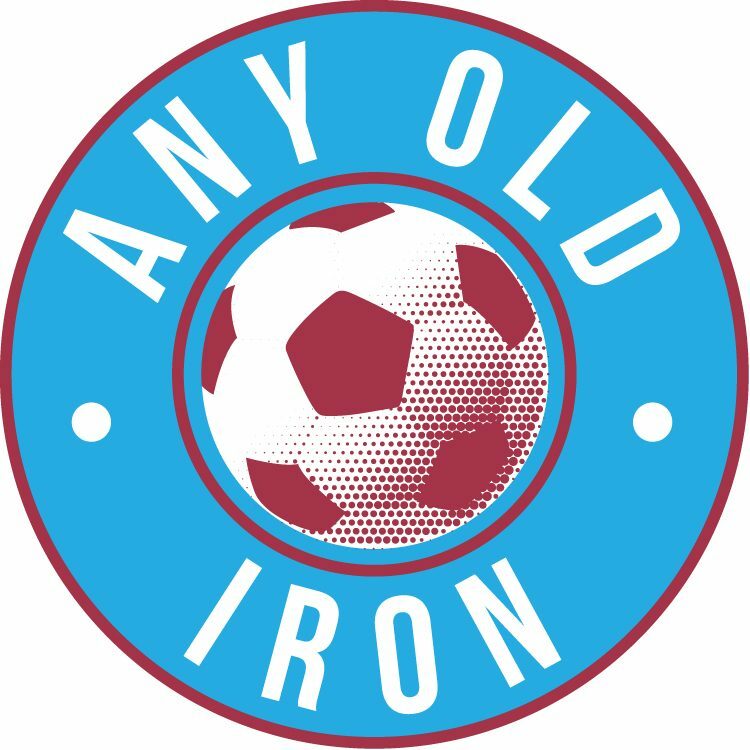 Goals from the recent signing from Southampton Olomola and local boy Wootton followed the half time whistle to have The Iron comfortably leading 4-0 as we approached the hour mark. The second half played host for a trialist goalkeeper – who looked impressive. His vision and vocality urged a switch towards right back Levi Sutton. Wootton and Sutton exchanged the ball before a composed Olufela Olomola made it 5-0. A sublime execution from new boy Stephen Humphreys made it 6-0 dead on the hour after good work from Levi Sutton down the right, once again. From a corner, Winterton were able to notch their 1st. After what appeared a fairly routine corner kick for the hosts, our aforementioned trialist keeper was found in no mans land as the ball went looping over him with 6 minutes of the 90 left to play. In those 6 minutes, Wootton and Humphreys both found the net to make the final scoreline read nicely for us at 8-1. To me, it is clear that Rory Watson is staking his claim for the number 1 shirt this season. His command of the backline was impressive and much more akin to what we saw from Matt Gilks last season. As for the trialist keeper, his command was impressive, also. 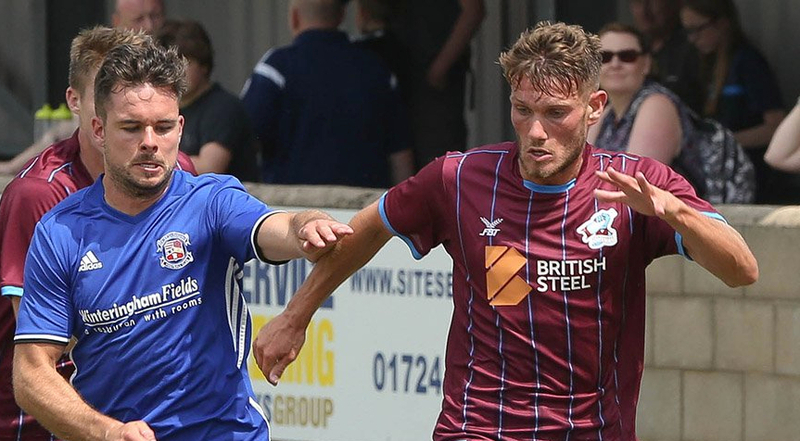 However, he had little to do barring the goal and was found wanting in his position in the build up to Winterton’s only threat of the afternoon. The Winterton goal was met by chants of ‘you had a shot’ by some sarcastic youngsters behind the opposite goal – the opposition manager allowed himself a smile. Happily, the strikers looked composed and competent, as well as powerful. Humphreys assist for the 3rd goal saw his crossing ability as well as his power and pace. We might well have a decent strike partnership there for the upcoming season, something I will certainly be keeping my eye on. Youngster Luca Chadli seemed very confident and intelligent. His combinations with Hull City target Conor Townsend was a source of promise for me. He was certainly more than competitive coming up versus players twice his age and build. Another youngster we may expect to see play some part for Nick Daws’ fresh squad this season.